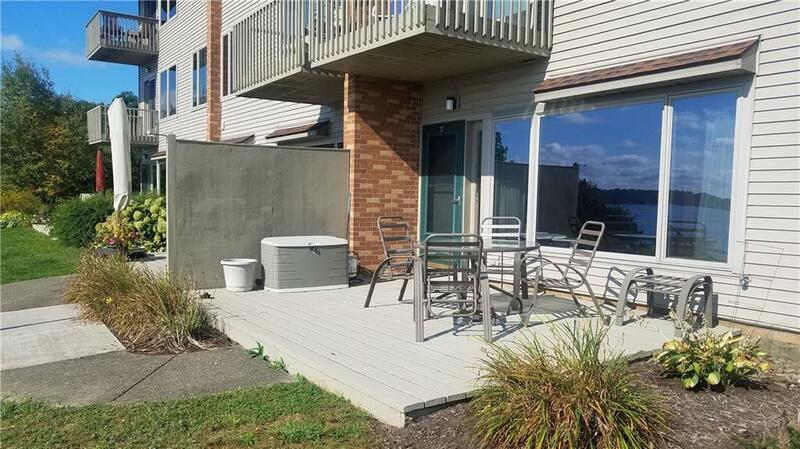 Very nicely maintained first-floor condo with large deck overlooking Chautauqua Lake. Chautauqua Lake Estates is a gated community and offers pool, tennis, dock, playground areas and is an ideal maintenance free lifestyle. This property is being sold furnished and is move-in ready. Enjoy warm, sunny days or settle in front of the fireplace when winter is here. This is the place to enjoy all four seasons.